It has been a while since I provide an update on MyKuali. 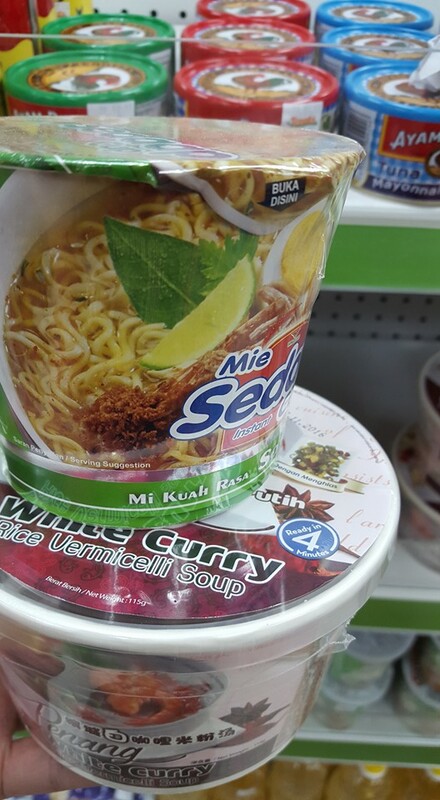 The bowl noodle version has entered the petromart (petrol station convenience store) channel in Malaysia. It makes perfect sense to have a presence in petromart, which accounts for a fair share of F&B spending. Malaysian motorists spend a lot of their time on the road, no thanks to the poor public infrastructure and the annual increase of over 600,000 new cars on the road, thus worsening the congestion. Private car ownership is approaching the level of United States, Australia and Canada. Each day, the author spends around 2.5 hours on the road just to commute to work. Tired of being stuck on the traffic, petromart is the place to fill up the gas tank, go for a toilet break, withdraw the money from the ATM and purchase on-the-go food for in between meal snacking. This makes petromart an ideal channel for instant noodle. Compared with other instant noodles, MyKuali has the biggest per serving size but its price is also the highest. Consistent with the premium positioning, MyKuali instant noodles fetches a premium price at RM 4.1 for bowl noodle (up to RM 2.7 for competitor cup noodle brands) and RM 8-9 for pack (up to RM 5.8 for competitor brands). 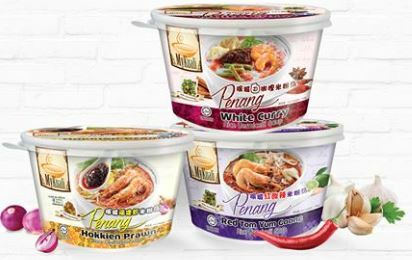 The MyKuali bowl range comprises Penang Red Tom Yum Goong Rice Vermicelli Soup, Penang Hokkien Prawn Rice Vermicelli Soup and MyKuali White Curry Rice Vermicelli Soup. 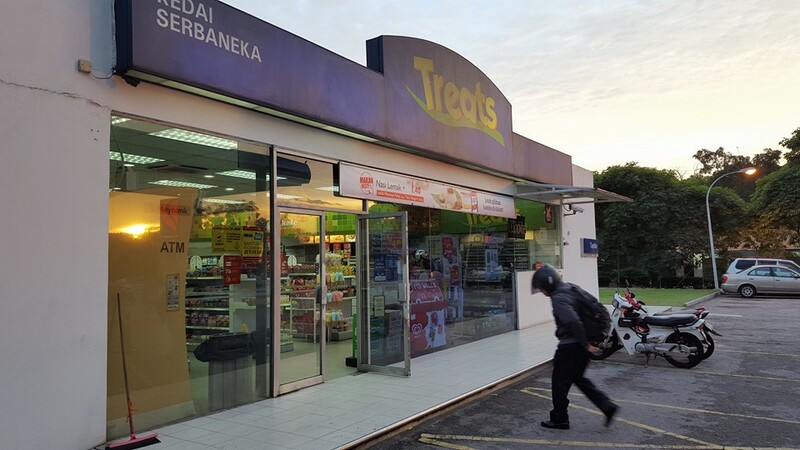 The convenience store channel is likely to be the next port of call for MyKuali to fuel growth in Malaysia but this is subject to whether the company is willing to pay for the high listing fees. MyKuali cup noodle is already available at 7-Eleven in Singapore.